Two classic commercials by two classic wrestlers! The careers of Hulk Hogan and Andre the Giant will forever be entangled thanks to their legendary match at WrestleMania III, but did you know they also took to pushing honey-inspired cereals as well? Which commercial is better? Well, anything with a tree clubhouse and a friendly robot is hard to beat, but the Hulkster pulls off the unthinkable again and topples the Giant once more. I also prefer Honey Nut Cheerios over Honeycomb as well. 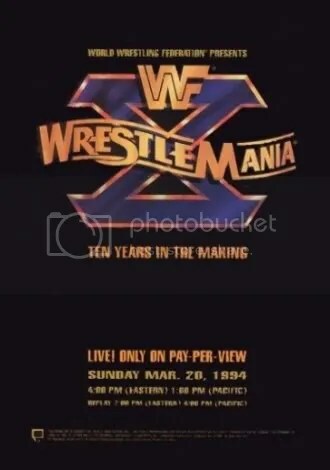 I finally wrap up this nostalgic look at WrestleManias from the 80s and 90s! Take at look at WrestleMania: The 80s and WrestleMania: The 90s, Part I. And be sure to check out my WrestleMania XXV Predictions! 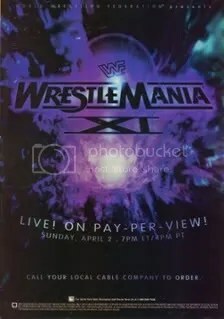 This was the first PPV I ever ordered, so I was extremely excited about it even though I had Todd Pettingill on my screen. I tried to be kind to it at the time, just because it was my first PPV & WrestleMania, but in my heart, I knew it wasn’t very good. But hey, would do you expect from a show built around LT vs. Bam Bam Bigelow? Best Match: Diesel vs. Shawn Michaels. Not really a great match in itself, but the best of this mediocre bunch. I always found it hilarious Pro Wrestling Illustrated gave it the 1995 Match of the Year Award. Even WCW did tons of matches that blew this one away during that year. Worst Match: Bret Hart vs. Bob Backlund (“I Quit” Match). 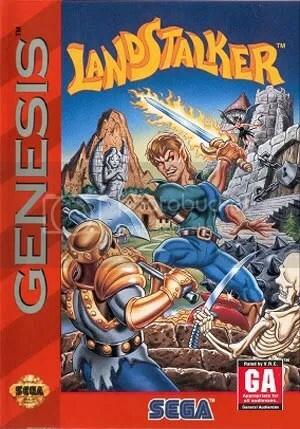 Wasn’t so much as bad as it was just plain boring. I’m not really sure what they were thinking with how this match was planned out. Really surprised to see such a lackluster effort in a Hart match, especially at Mania. 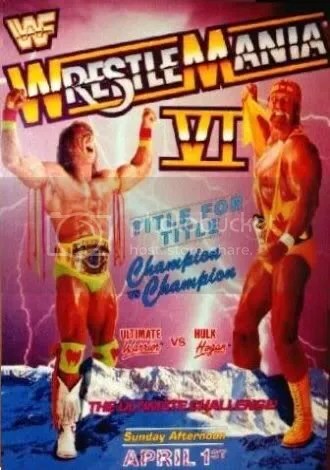 Yesterday, I took a look at all the WrestleManias of the 1980s. And now, we begin our journey into the 1990s, broken up into two parts. A couple of these matches, while cool looking on paper, really disappointed (What was with all the count outs on this show? ), but overall, it’s a really fun Mania that delivered another in a long-line of epic main events. 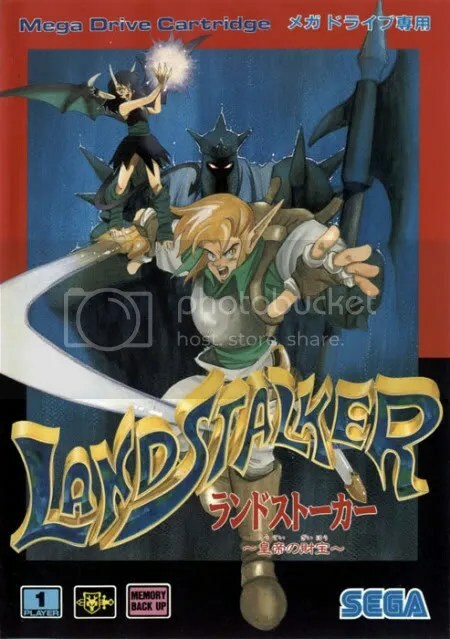 VERY cool promo poster, by the way. Best Match: Hulk Hogan vs. Ultimate Warrior. Yes, Hogan & Warrior put together a MOTN! Totally epic encounter between two superheroes. Worst Match: Mr. Perfect vs. Brutus Beefcake. While there may haven been more technically inferior matches on this card, I remember thinking how awesome this match SHOULD”VE been and it just didn’t deliver. The finish was absolutely silly, but hilarious at the same time. I’ve never been a big fan of this show, despite it having some good matches. 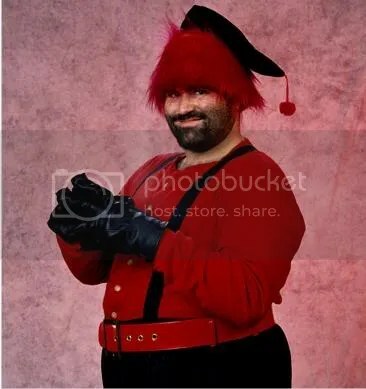 Sure, Sgt. Slaughter was a major heel at the time, but I didn’t grow up knowing too much about his wrestling career (I knew more about his G.I. Joe character), so a Slaughter/Hogan match just wasn’t a huge deal to me outside of really wanting Hogan to get the belt back. But at the same time, I was disappointed Ultimate Warrior didn’t get a rematch against Slaughter. Oh well, Warrior and Randy Savage ended up giving us a great match and it was followed by one of the greatest moments in the history of professional wrestling… Miss Elizabeth reunites with Randy! Worst Match: Demolition v. Genichiro Tenryu & Koji Kitao. I was always confused by this match even taking place, but it definitely put the writing on the wall spelling out the end for Demolition. Wow, Vince was pretty stupid with this one. I mean sure, Randy Savage vs. Ric Flair is more than worthy of being Mania match, and it had a great build, but c’mon… You’ve got HULK HOGAN and the newly signed RIC FLAIR on your roster. Which match would you rather have on the biggest wrestling show of the year? The WWF *never* wrapped their head around the concept of a Hogan/Flair PPV match, instead saving it for house shows with cheap DQ and count out finishes. 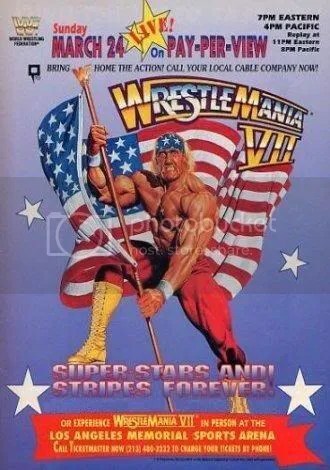 Anyway, besides the amazing Flair/Savage match (one of my personal faves from WM), we also had the Sid Justice/Hogan match, which sucked, but featured a run-in by the returning Ultimate Warrior, which got me really excited at the time. Too bad he was gone again in a matter of months. As for the rest of the show, we got the great Bret Hart/Roddy Piper match, where Piper excellently teased a heel turn and this is the match that really put over Bret as a legit singles star, IMO. Also notable was the Undertaker/Jake Roberts match that nearly literally buried Jake Roberts on his way out the door to WCW. Tombstone on the floor. So cool. Worst Match: Skinner vs. Owen Hart. So short and pointless that they might as well have just left it off the show. Ah. One of the worst WrestleManias ever. I hated the whole look of it, being outside at Caesar’s Palace. It came off as really low-budget and cheesy and the fans reminded me all those tourists that got bussed in to watch WCW World Wide back when it was being filmed in Disney World. 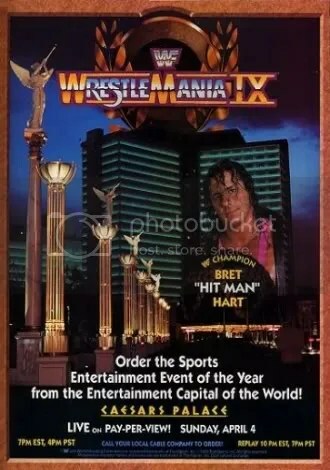 Bret may be on the promo material for this show, but by the end, attention was back on Hulk Hogan. As big of a Hogan fan as I was at the time, even I could see it was time for him to step aside and let some younger, newer guys step up. I was pretty upset Hogan swooped in and beat Yokozuna for the title immediately after Bret just lost it. Another match that didn’t live up to my expectations at a WM show was Mr. Perfect vs. “The Narcissist” Lex Luger. I had high hopes for that feud. Best Match: Tatanka vs. Shawn Michaels. Even this match was pretty boring though. By 1994, I had grown weary of wrestling. Even though I LOVED going to the video store and renting all the 1980s WWF shows, the early-mid 90s were way too cartoony for me. The wrestling was pretty bad and the characters just couldn’t compare to the 80s roster. So, it’s no surprise I’m not a huge fan of WM X. 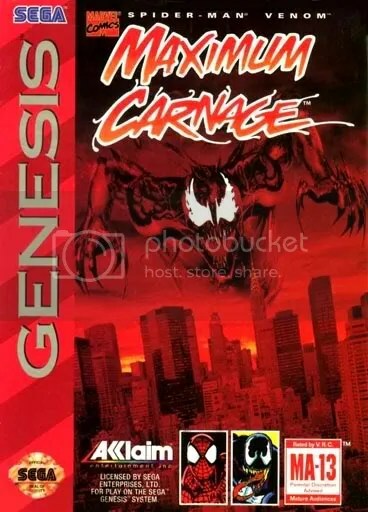 At least it did give us three great things: Owen Hart vs. Bret Hart in the opener, Razor Ramon vs. Shawn Michaels in the historic ladder match and Bret FINALLY getting revenge and beating Yokozuna for the world title at the end of the night. WrestleMania: The 90s, Part 2 coming soon!